International Window Coverings Expo(IWCE) is the only trade show and conference specifically for window coverings in North America, showcasing leading industry suppliers offering the newest and most innovative products, technologies and networking opportunities. 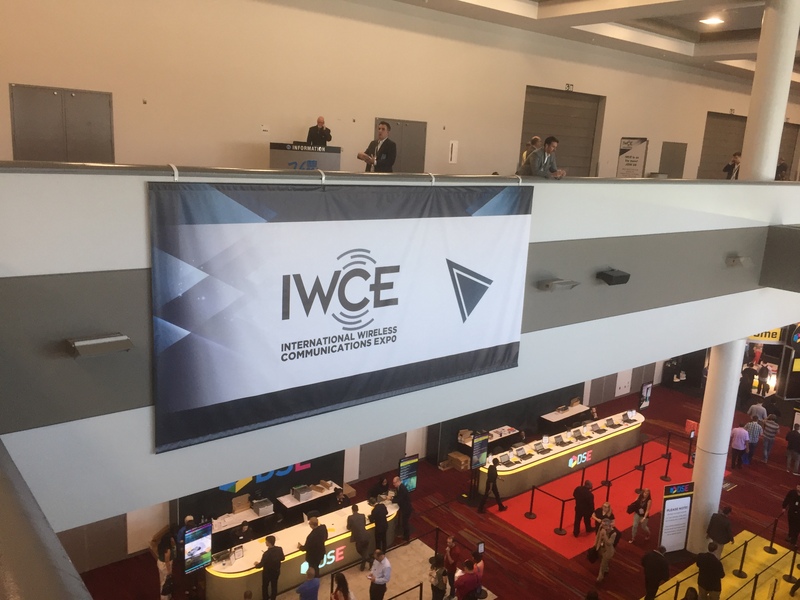 IWCE 2017 held in Las Vegas from March 27-31. 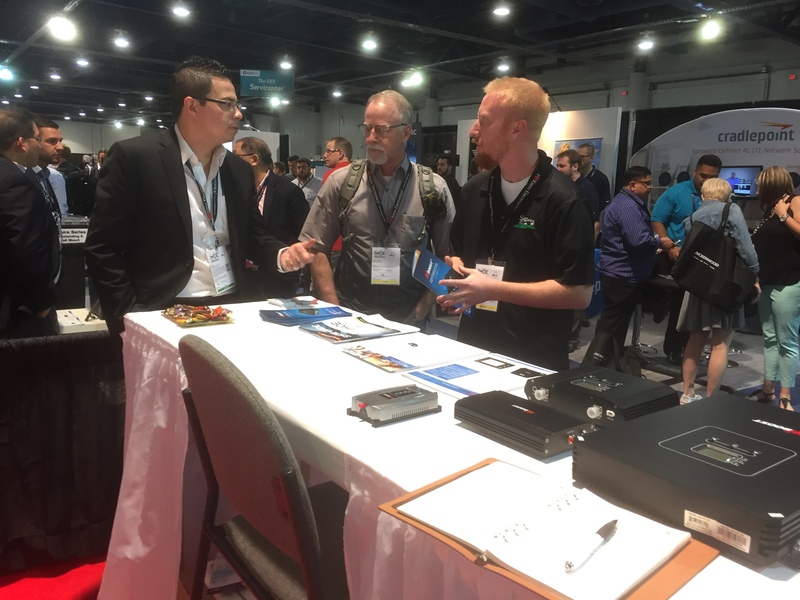 At 2017 IWCE, Huaptec US team display customized Hiboost M2M, 4G LCD Signal Booster and Industrial Repeater that are welcome by US and Canada Market. Attract numerous IBS installers, system integrators and resellers visiting and cooperation. Hiboost is one of few FCC approved signal boosters brand, becomes more and more popular in North America. Supplys one-stop service, complete product line cover consumer boosters, vehicle boosters, commercial boosters, industrial boosters, digital repeaters and M2M etc. With leading technology and continuous innoviatoin capability, there will be more and more new products come out. Hiboost products work, as network extenders for mobile operators supplying amplified signals for uninterrupted reception even in common dead zone areas. HIBOOST HOME cell phone signal boosters can increase cellular signal, coverage strenghth up to 15,000 square feet for voice, text, 3G and 4G LTE data on all North American cell carriers, including AT&T, T-Mobile, Verizon, Sprint and US Cellular. HIBOOST INDUSTRIAL booster is the most powerful booster available for crystal clear calls, high speed 4G LTE data and a coverage area of 100,000 square feet for 200+ simultaneous user on all North American and Canada cell carriers. It’ an alternative to DAS at a fraction of the cost.